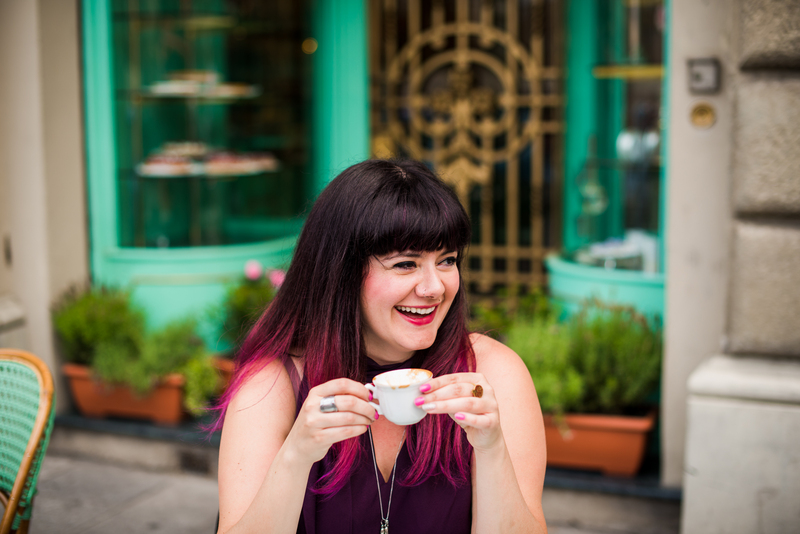 A topic I could never bore of talking about, and one I incessantly get into, is food and where to eat in Florence. 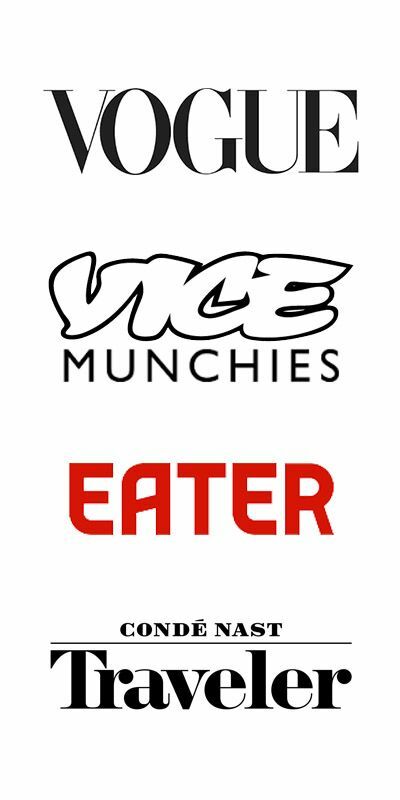 I love food so much, I want everyone to eat great food and I hope the world lives forever if just to give us wonderful food. And if you share my love for simply bullseye spot-on grub with at least an ounce of enthusiasm, I highly recommend Aroma Ristorante. Especially if you are looking to eat at one of the best seafood restaurants in Florence! I’ve walked by a million times and always peeked around, sniffed out the menu but never gave them a second thought. Until I was talking about my favorite topic and Aroma Ristorante was suggested: dove si mangia bene il pesce. 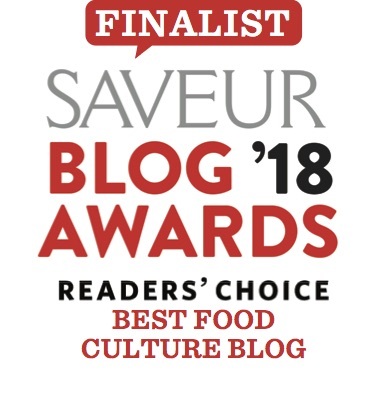 I took it as a sign- I passed by a million times curious but not curious enough- now with this endorsement from a palate I trusted, next dinner was booked here. 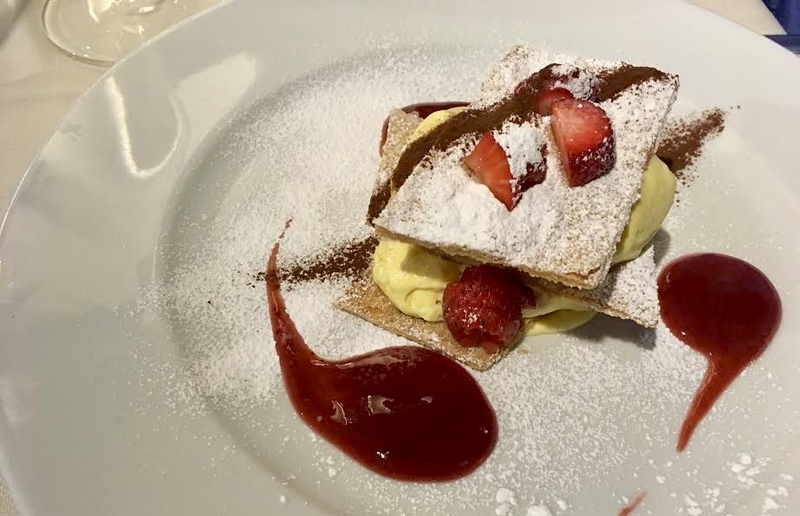 Tucked off a small street near Santa Croce, Aroma has neatly arranged cream colored thick tablecloths and a couple tables outside on a side patio, quiet with little foot & vehicular traffic. The service cordial, timely and natural. This to me is always a big deal in Florence. I rarely hit the jackpot with superb food and service. 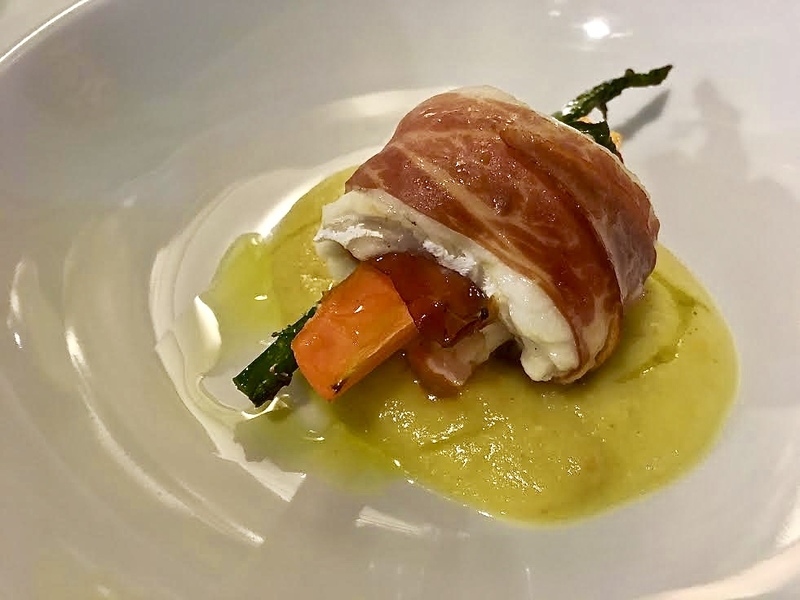 My lasting impressions are this: flavorful fresh catches raw and cooked, creative compositions, timely execution, obvious attention to local & seasonal icons (grated bottarga/fish egg from the Maremma), delightful flavors and simply charming atmosphere. 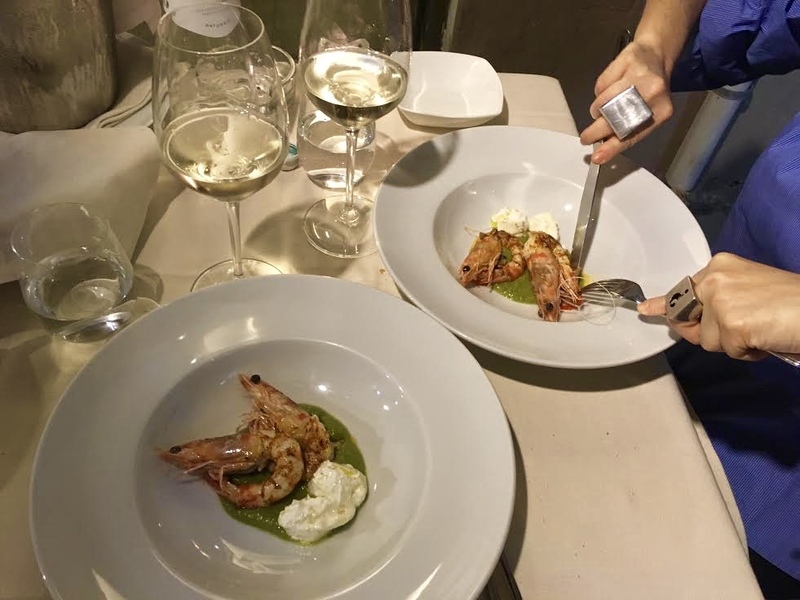 The chef is Marco Romei, a hidden gem in the chef scene in Florence. 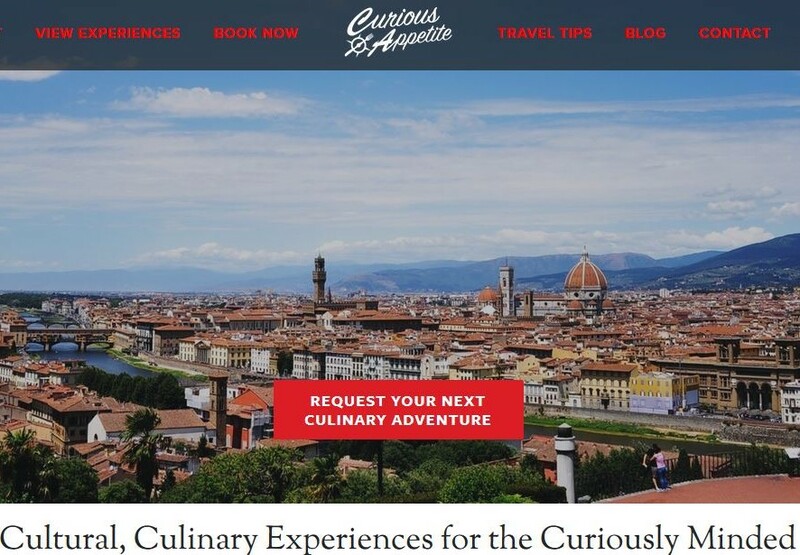 A remarkable background at a select # of high end restaurants in Florence and around Tuscany before opening his own spot a stone’s throw from Santa Croce. Sniffing around the website, the chef’s catch-phrase is “an experience without compromises” and I get it. I get this is someone who isn’t trying to please fads or bandwagons, that this chef takes pride in the art of cuisine and seafood sourcing. And is intent on providing an exceptional dining experience. 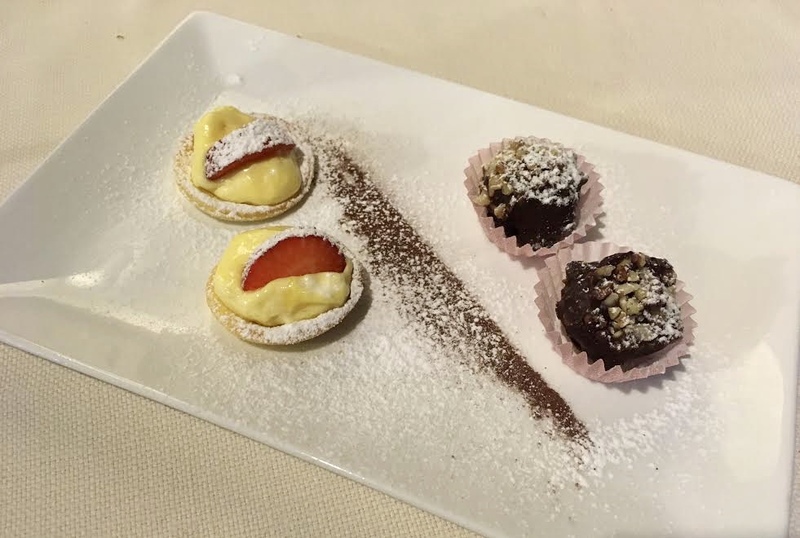 It is incredibly easy to eat poorly in Florence, and to me it is slightly tragic. Italy has gifts in the form of sea and mountains, and a plethora of culinary treasures grown and which thrive in and between. There is no excuse, considering the pandora’s box of materie prime (ingredients) in combination with centuries of legendary culinary traditionals, for any restaurant in Florence to serve anything less than exceptional. 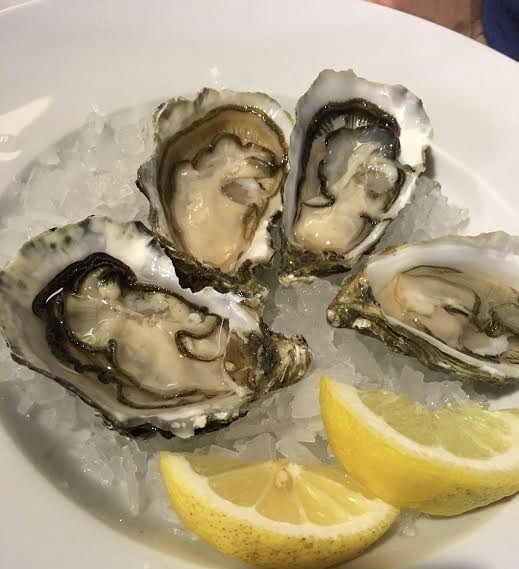 While oysters are not something typical to Italy by any means, they are one of the things I miss the most from living in the Pacific Northwest where I truly believe the best oysters in the world can be found. The chef tickled me with this- these are “mazzancolle,” a prized type of crustacean with a particular season, the chef said they were in season now but I looked online and they seem to be a fall crustacean, perhaps climate change? The flavor is likened to lobster or the best shrimp you’ve ever had. 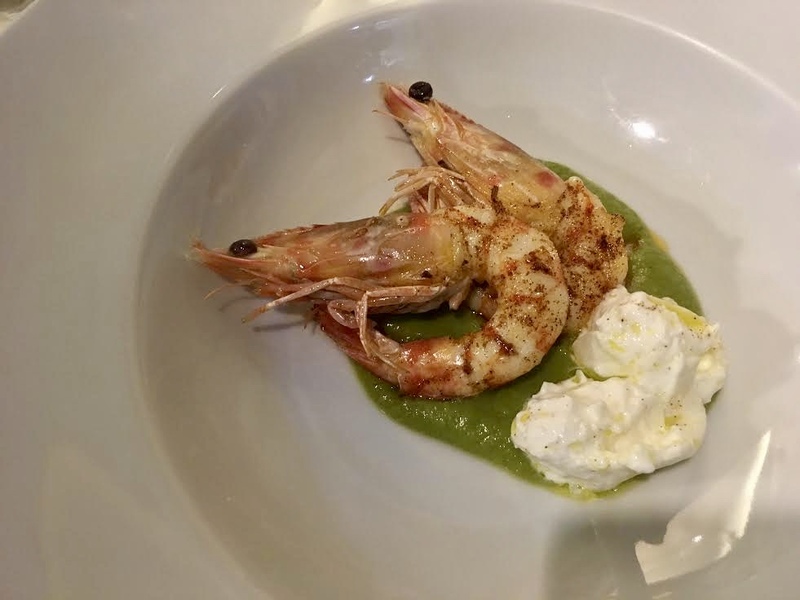 The flavor is delicate, has plumper meat than jumbo shrimp and are taken from the Tyrrhenian sea. And to make matters better, these were served on a pea puree’ and a side of contrasting creamy burrata. 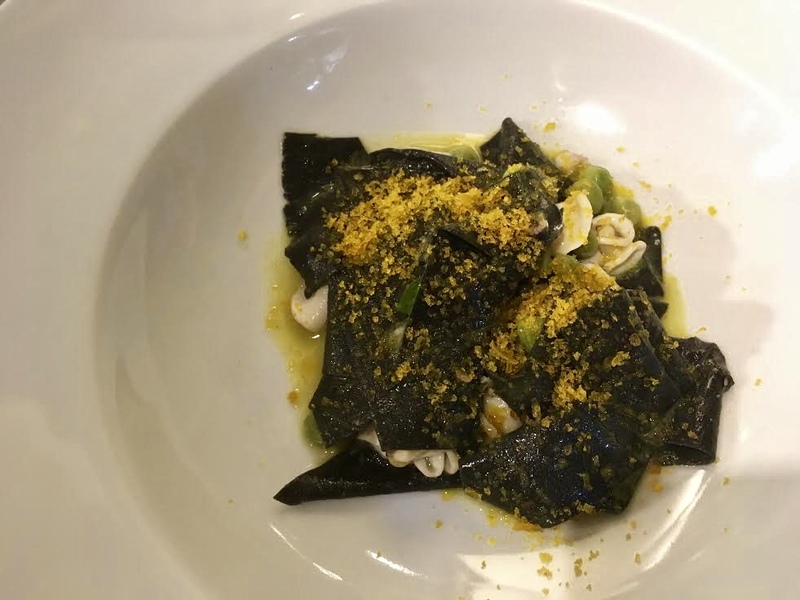 Scrumptious “maltagliati” fresh squid ink pasta with tiny calamari, late spring peas and grated bottarga delle muggine. Bottarga is fish egg and “delle muggine” is from a particular fish found along the coast of certain areas of Sardegna or Orbatello (southern Tuscany). It is dried and has a very salty & pungent sea taste. Bottarga is the caviar of the Mediterranean and to me, the prized 36 month aged gold parmigiano for topping seafood pastas. 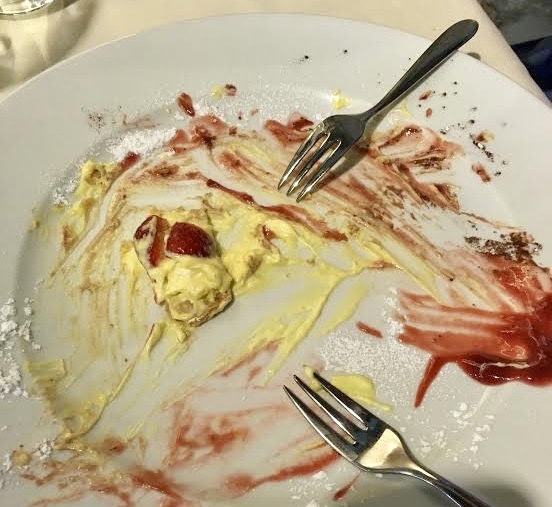 And if dessert wasn’t offensive enough…. Post-meal complimentary sweets. The mini zabaglione pies had the perfect buttery crisp crust. Their pastry game is unreal. The chef is a madman- he is the pastry chef and the everything else chef. He does have a sous chef and I would like to send her also my deepest compliments. I left thinking: finally! A 100% absolutely fantastic meal in Florence. This does not happen often, so when it does- I want to share it with you in hopes you have the same. Cost: not cheap- go on a date or with a likewise food loving friend or group. This restaurant deserves to be appreciated. Wines: decent and sensical. 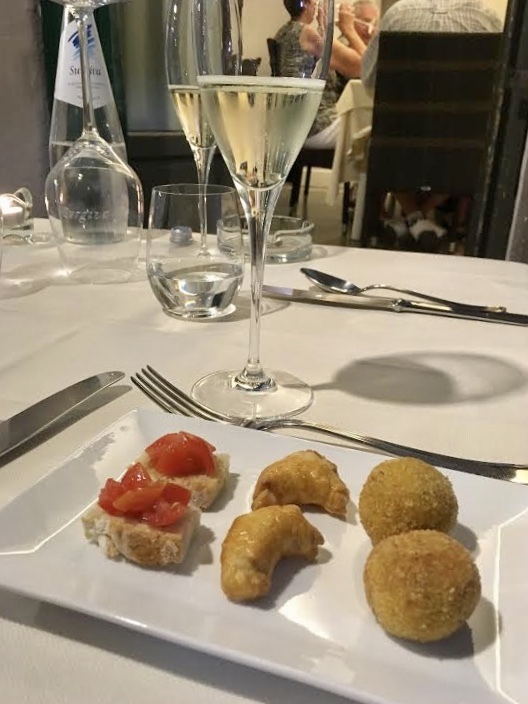 Considering the quality of fish in Florence (not easy as we aren’t on the coast), 2 amuse bouche (welcome appetite bites) plus complimentary sweet finishes- I thought it was worth it personally. This looks and sounds stupendous Coral. I’ll definitely save this on my list of must-eats. You know I love my oysters!